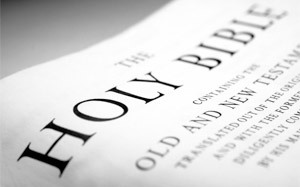 To “whom” a biblical passage was directed, “what,” “when,” “where,” and “why” it was said is the inductive objective of the hermeneutic technique. Inductive reasoning involves logical analysis that draws conclusion from observable facts. The Word of God is a report, and God is its writer. So we must take it at face value if we believe what He says.